Today’s front page of the Mirror claims the government has “secretly slashed” police budgets by £413 million. This is inaccurate. Below is the statement we issued to the Mirror. 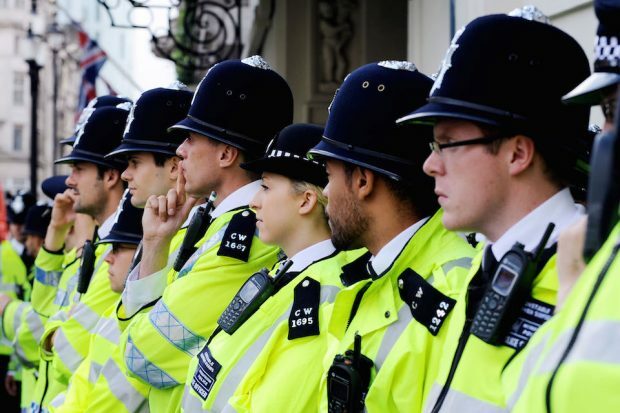 In 2017, taxpayers invest £11.9billion in our police system, an increase of more than £475million from 2015 and this Government has protected overall police spending in real terms since the 2015 Spending Review. However, we recognise that demand on the police is changing, and we are very sensitive to the pressure they are under. That is why we are reviewing demand and resilience, as well as police plans for greater efficiency and prudent use of over £1.6billion of financial reserves. As part of this process we are speaking to chief constables, PCCs and frontline officers from across the country. In 2017/18, police force budgets are stable and overall police spending has been protected in real terms. This means some money is invested in national policing projects and transforming the police for the future – for example, through the £175 million Police Transformation Fund. Furthermore, HMICFRS's recent PEEL efficiency report identified vitally important areas where PCCs and chief constables should be more ambitious, especially around digital and workforce reform.